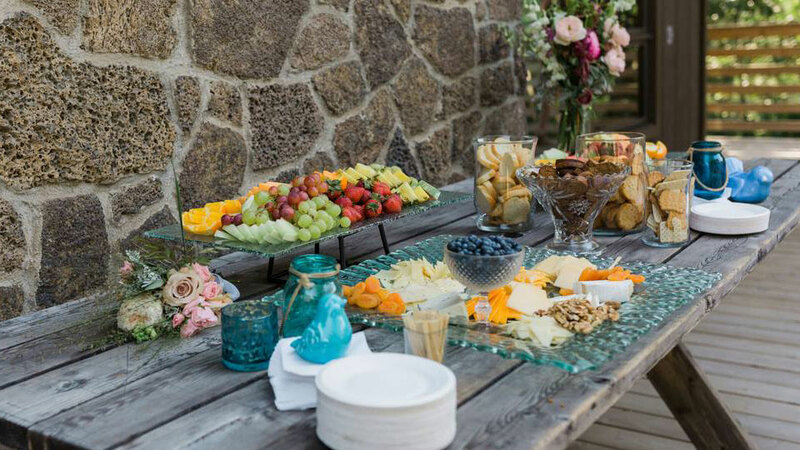 Since 2000, Bleu Bite Catering, a full-service catering company, has been serving weddings, business luncheons, special events, and private parties. The chef’s meticulous nature, hands-on approach, and passion for her work have made Bleu Bite what it is today, and she also oversees the business’s day-to-day operations and kitchen management. Working one-on-one with clients to create a unique and memorable menu, plan décor, and customize staffing, Bleu Bite has won awards for hosting successful events that are fun and have flair. The team offers turnkey event services, including planning, custom menu creation, event set-up, equipment rental, and clean-up. For DIY parties, Bleu Bite provides “Party to Go” service where customers pick up orders (which include detailed heating and serving instructions) and return empty containers to Bleu Bite within a week. Not your typical catering company, Bleu Bite is socially conscious, donating $30K annually in food and services to shelters, non-profits, and fundraisers, purchasing free range and locally grown meat and produce, using compostable cups and utensils, composting kitchen waste, and recycling. Regardless of the occasion, Bleu Bite’s goal is for clients and their guests to be wowed by flavor and presentation.